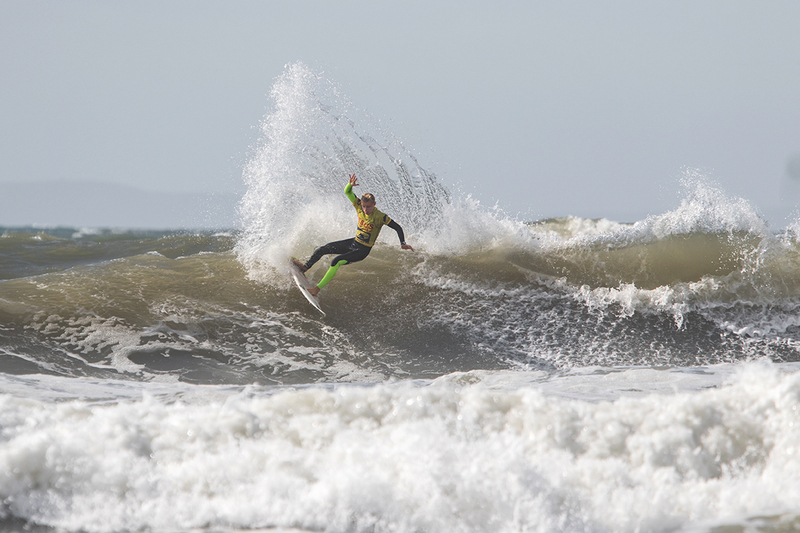 The 26th Jesus Surf Classic took place at its traditional home of Croyde beach North Devon over the weekend of 8 – 9 September 2018. 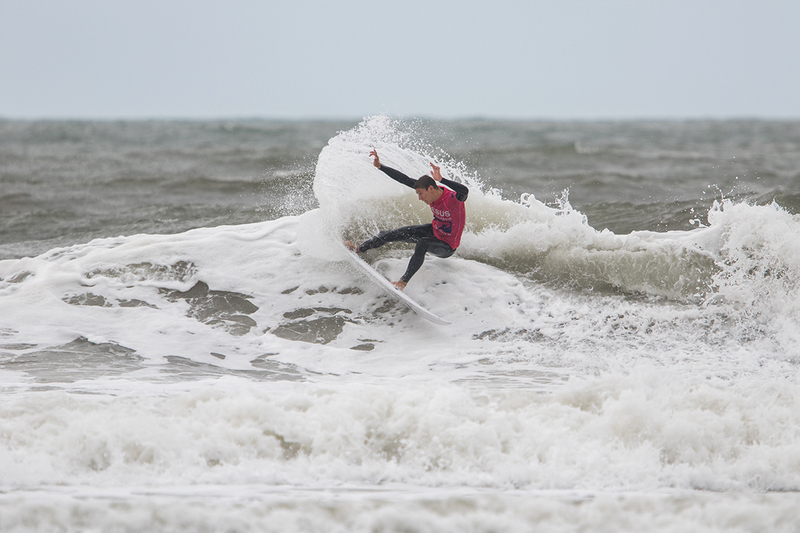 The event has become one of the most popular on the UK surfing calendar and attracts surfers from throughout the country and ranging in age from six-year-olds up to 40+ in the Masters division. 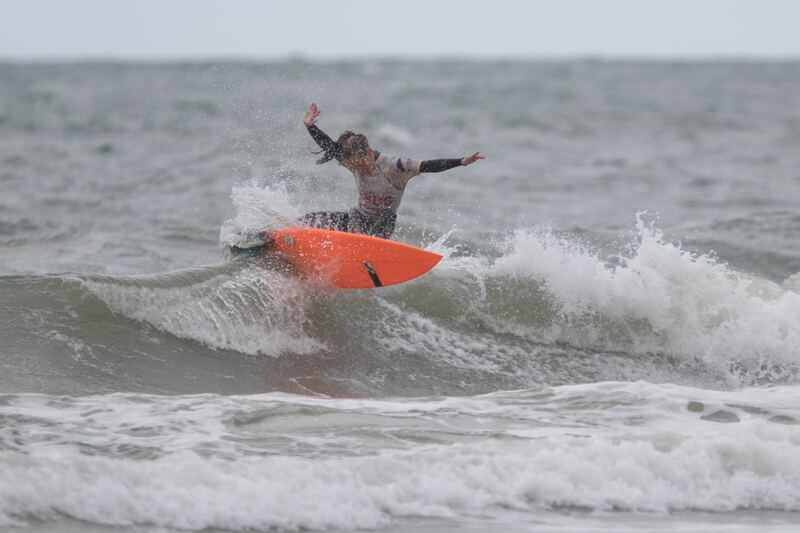 The surf forecast as in the last few years has not been straightforward, but organisers Christian Surfers UK felt called and led to put the event on, committed to running it, and the weekend turned out to be a fantastic success with over 130 competitors. Unfortunately, due to the rain predicted the skatepark this year was not built, however there was plenty of hospitality and food and drink offerings in the marquee and BBQ with live music and surf movies on the TV. Check-in on Saturday at 8 AM was a busy period and with the smallest of the conditions earliest on, the event kicked off with the under 12’s and ran through the various categories on Saturday till around 6 PM when the contest concluded for the day. With 34 heats run on Saturday the Men’s and Women’s open and Masters was also added to the schedule for Sunday with another 27 heats predicted. Conditions on Sunday were considerably bigger than the previous day and whilst the south-westerly winds continued the quality and power of the 4-5ft waves certainly made for some spectacular surfing. 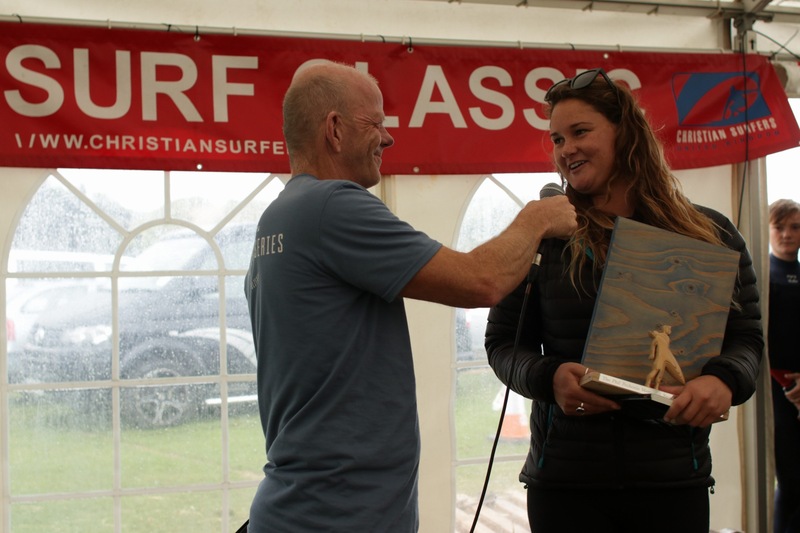 The presentation took place in a packed marquee at around 4:30 PM on Sunday where all the champions were crowned, and thanks awarded, as well as Annie Williams sharing a little about her and Phil Williams faith and the journey with Christian Surfers, a message of hope and encouragement. With regards to the results themselves in the under 12 category Lucas Skinner took the title in a hotly contested final ahead of Fynn Gillespie and Eli Perrins Davies, with Arthur Randall in fourth. These youngsters deserve huge respect as the sea was pretty powerful by the time they paddled out for their finals. In the under 14’s division Lucas couldn’t replicate what he had achieved earlier, and on this occasion Fynn Gillespie took the title ahead of Max Bennett and Sam Hearn also surf strongly into third place. In a hotly contested under 16’s Noah Capps pipped Stanley Norman in one of his first three finals! Kieron Smith and Max Hudson also surfed well in some pretty chunky conditions with the spring tide pushing. 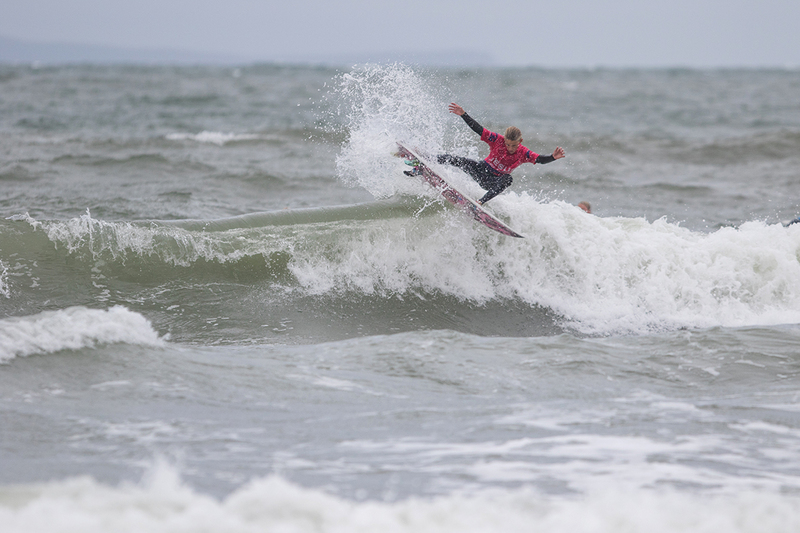 The first of the women’s final’s (U18’s) was also not for the fainthearted and on this occasion with Bonita Whitlock in her first Jesus surf classic taking the title ahead of Wales Alys Barton, Lauren Sandland and Esmee Gregorius. The under 18’s in the men’s division was also a fantastic display of surfing with Stanley Norman getting his revenge on Noah Capps in third, Barnaby Cox in second and Sol Hawkins in fourth. As organisers we always love seeing the Masters division (Over 35’s) and this year’s event was no different with many times winner Paul Kirby taking the title with the single highest wave of the competition an 8.97. Rob Watson was in second with Mike Durkin third and Paul Ashton in fourth. Before the two open divisions were announced there was a very special award in memory of Phil Pechonis who passed away from cancer four years ago and was a very big supporter of Christian Surfers. This is known as the spirit of the event award and this year went to a fantastic young lady, Karma Worthington who entered the contest just nine months after some horrific injuries due to a hit and run incident. Despite the conditions being really challenging on Sunday she paddled out, and when the award was announced you could tell this was a hugely popular decision well done, Karma. With £300 in each category for winner of the open division, competition was always going to be tight and in the women’s event Emily Currie took the title and the cheque ahead of Peony Knight, Emily Williams, and Alys Barton. Her acceptance speech was one of the most humorous ones we have ever heard. In the men’s division North Devon’s Will Bailey made it three wins in a row in a fantastic final, close behind was Barnaby Cox, Patrick Langdon-Dark and Stanley Norman. A great final to conclude a fantastic weekend of surfing. Contest director and head of Christian Surfers UK Phil Williams thanked all those involved competitors, spectators, families and friends, the 80+ volunteers from Christian Surfers throughout the UK and God for providing waves which enabled the competition to be completed for the 26th year. Make a note of next year’s dates September 14 and 15th 2019. In addition to all those mentioned above the Jesus Surf Classic team would like to thank amongst others Parkdean holidays for the use of the beach and car park, Hotdoggers for the use of the judging scaffold, the local RNLI team for water safety, the local churches as well as Nailsea churches for BBQ, cakes etc.